We have assembled a collection of thought provoking articles, reports, surveys, industry information, and other interesting content for your enjoyment. 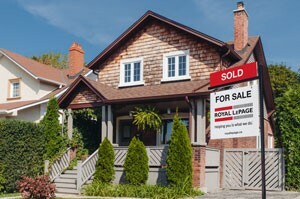 According to the Royal LePage House Price Survey, powered by its sister company RPS Real Property Solutions’ Data and Analytics, Canada’s residential real estate market showed slowing price growth in the first quarter of 2019 with the price of a home in Canada increasing just 2.7 percent year-over-year, well below the long-term norm of approximately 5.0 percent. 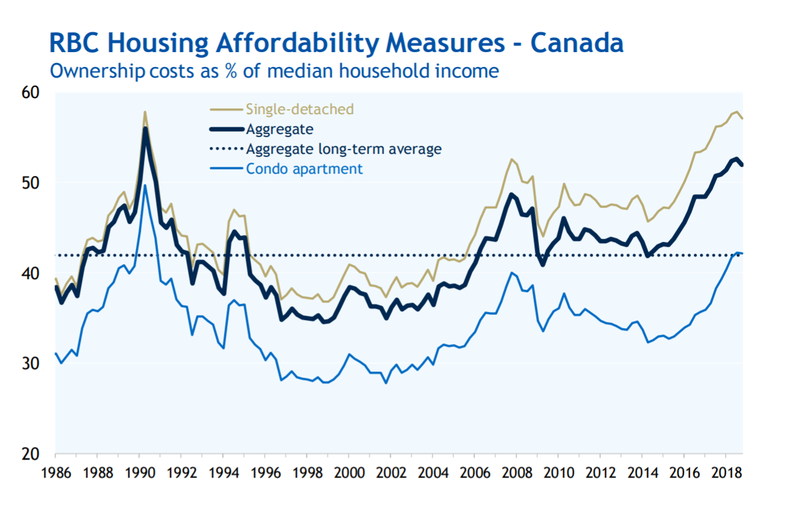 According to RBC’s latest Housing Trends and Affordability Report, home ownership costs have started to dip almost everywhere in Canada. An easing in property values, offset slightly by higher interest rates, brought most of the affordability relief with the first home price decline in some time. 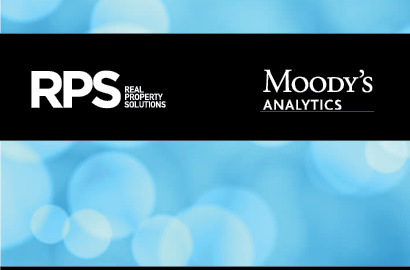 According to the latest RPS - Moody's Analytics House Price Forecast Quarterly Report, the outlook calls for slower, steadier growth in the Canadian housing market. Based on the most recent data, the home price forecast for single-family homes is 0.9% growth across Canada in 2019. 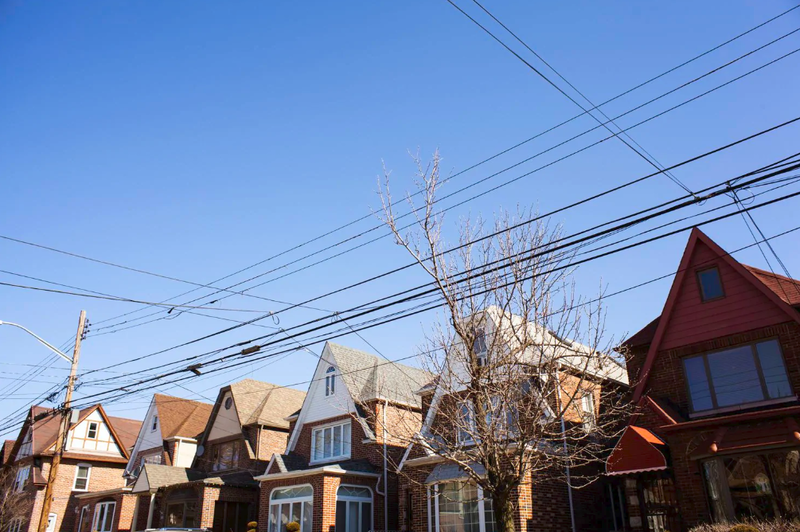 House prices are projected to continue to correct and stabilize throughout 2019, according to a recently released report from Royal LePage. Lending rate increases, and new mortgage rules will continue to effect house prices. However, within Canada certain markets will respond differently due to local economic factors. The top US financial regulators have released a proposal that would increase the appraisal requirement from $250,000 to $400,000, meaning that certain home sales of $400,000 and below would no longer require an appraisal. The change would have a sizable impact on the real estate market, affecting an estimated 40% of home sales. 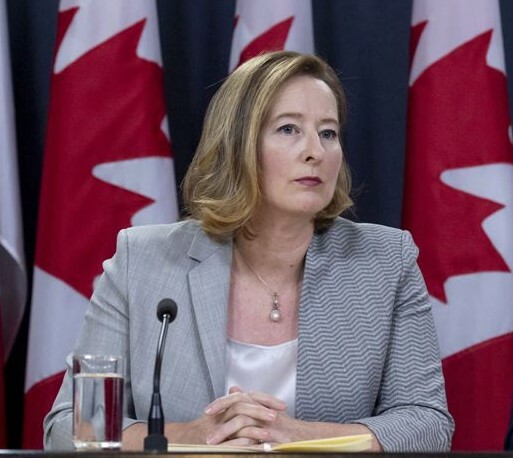 Bank of Canada deputy governor Carolyn Wilkins spoke recently about how monetary and macro-prudential policies interact with each other and how they affect financial stability. She provided some clear, interesting and insightful examples that highlight the impact. 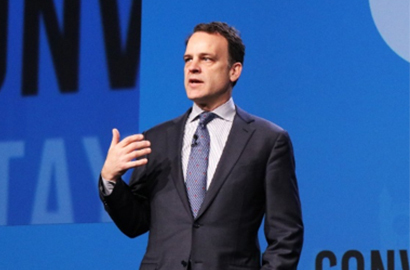 CMHC’s Evan Siddall spoke about regulatory changes and B-20 at the MPC Expo in Montreal this past weekend. The discussion revolved around federal mortgage rule changes, including the new stress test introduced as part of the revised B-20 guidelines, refinance restrictions and much more. 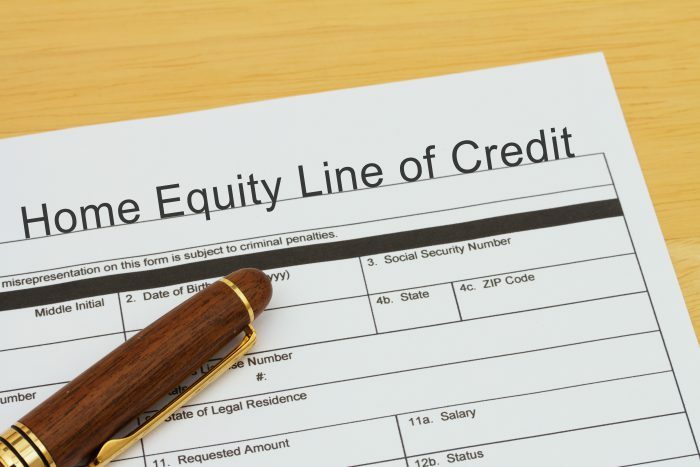 Office of the Superintendent of Financial Institutions (OSFI) is signaling that it will be taking more action to address mortgage approvals that rely on the equity in the property at the expense of assessing the borrower’s ability to pay the loan. It’s just about here. 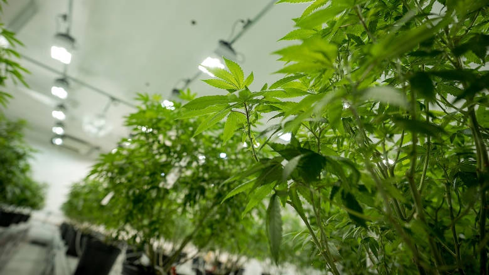 We are now one week away from cannabis being legalized in Canada, which includes the ability to grow cannabis at home if allowed by the given jurisdiction. Here is some of the latest information that you need to know.